We recommend you work with a reputable mortgage broker with experience in private mortgages and loans. If you don’t know one, look on our website for mortgage brokers that offer private mortgages and see if they need any more investors. Note that we have not checked out any advertiser. 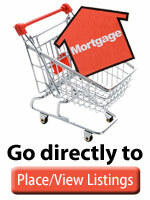 But also be aware that some mortgage brokers care more about earning a quick commission than getting you a safe loan. They will prompt the appraiser to give a property valuation that justifies the loan they want you to make. To protect yourself against this dishonest behavior always make sure you review the appraisal carefully and drive by the houses used a property comparables. They may be in a better area than the property you have been asked to lend against. Many of these mortgages will be for real estate investors who need quick, short term money to buy a house at a bargain price, fix it up and then resell it for a profit. A process known as “flipping”. The pages that follow below are a guide to how to protect yourself when investing in private mortgages. 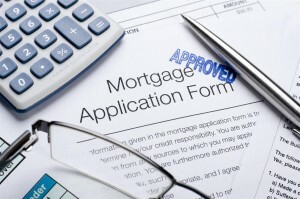 A lot of the paperwork will be handled for you by a competent mortgage broker. But we believe that you should understand how the process works.